In a twist on the predicted trend for users of voice assisted devices it has been revealed that its parents and NOT generation Z that are most frequently using this type of search facility. In a study that looked at the demographic of users for a range of over 70 search devices it was discovered that parents use smart speakers and other voice activated devices to make online searches easier. Voice activated devices also enable busy families to search on the move as they can streamline their searches around their daily tasks. The peak search times for parents using a speaker is not surprisingly during the early morning school rush and post school. If you link a mobile search device in with your amazon account its an even quicker way to search on the go. 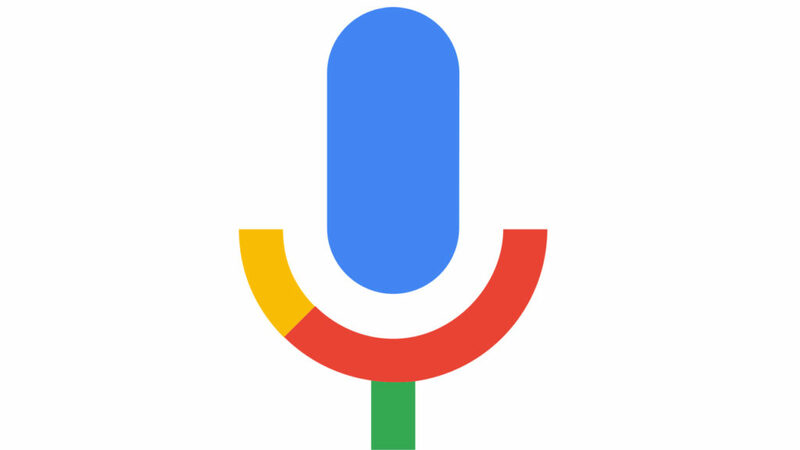 What is a voice activated search? Digital marketing experts have long been describing 2018 as they year voice searches will become BIG. It seems this has been spot on as figures from the early part of the year show that searches are being performed more frequently using voice than in previous quarters. Latest figures who that over 2.7 million households in the UK own a device such as the Amazon Echo or Google home device. Combine this with the number of users making use of the SIRI etc app and it shows why this figure is set to rise month on month. The number of people using this type of device in America is even higher with over 55% of Americans predicted to own one of these devices by 2020. How is a Voice search different? 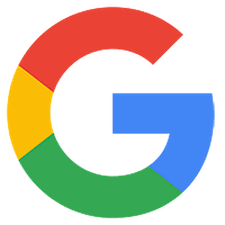 About from the basic principle that you don't need to physically have a device in your hand to run a voice activated search another fundamental difference is that its claimed consumers prefer using voice search over text because its said to mimic natural behaviour. Unlike the sometimes robotic text search with a voice search the behaviour is more natural and instinctive. Company's are said to prefer to communicate with consumers via voice activated searches as it allows them to match the query better, ie there are more long tail keywords used so a more suitable match is likely. What do you think about the trend for voice activated searches? Do you own an Echo or Google home device and use it for the majority of your searches? Mushroom Internet have a fantastic amount of experience in all things digital marketing and social media related. We have run successful campaigns across the globe for a number of companies, both in Gloucestershire and Stroud. Our technical website development team are also experts at creating great websites so please do get In touch.